Forgetful Dory is very happy living in the ocean with her friends, Marlin and Nemo. But one day, memories of her long-forgotten parents come flooding back to her. With the help of old friends and new, including Hank the octopus, can Dory finally discover her past? 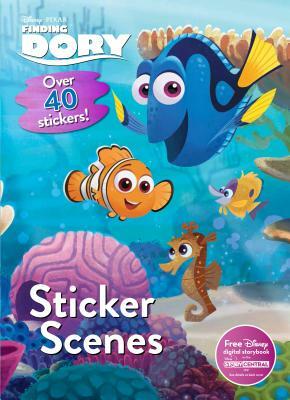 Read the story and complete the scenes with your stickers!